What better place to host a meeting or conference than the picturesque mountain town of Jackson, Wyoming? 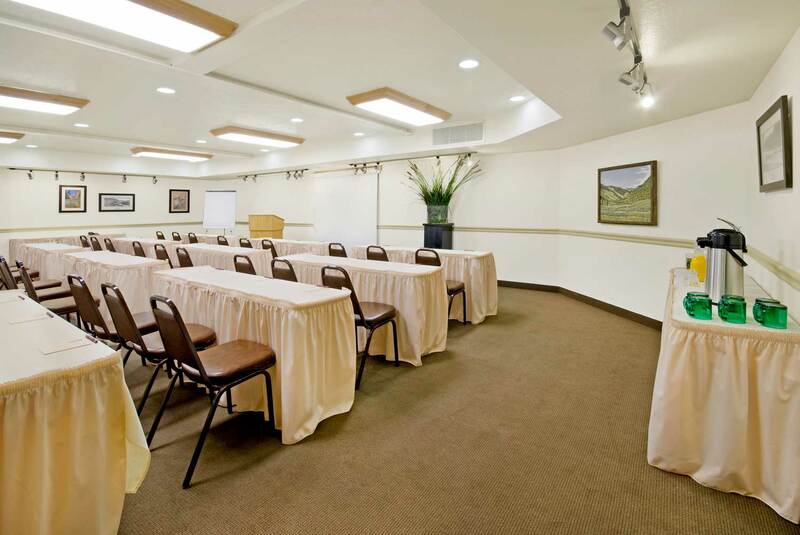 The Lexington at Jackson Hole Hotel & Suites offers two conference spaces perfect for making your next gathering an outstanding event. 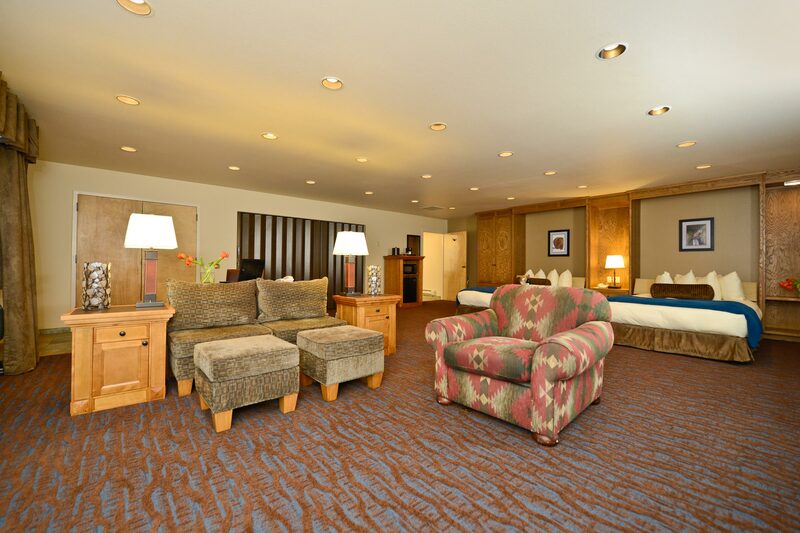 The Lexington at Jackson Hole Hotel & Suites provides chairs, tables, table clothes, table skirts and a beverage service to meet all of your conference needs. We are happy to help you choose an appropriate catering service and coordinate all the details. Conveniently located off the lobby, this state of the art conference facility features a podium and high-quality audio-visual equipment to help support the meetings of today while providing an atmosphere of style and tradition for destination business. This spacious meeting room, equipped with a full catering kitchen and an ADA compliant bathroom, provides a convenient option for meetings and gatherings. A portable screen is available upon request. Each morning we serve a complimentary breakfast from 6:30 to 9:30am in our open mezzanine space above the lobby. 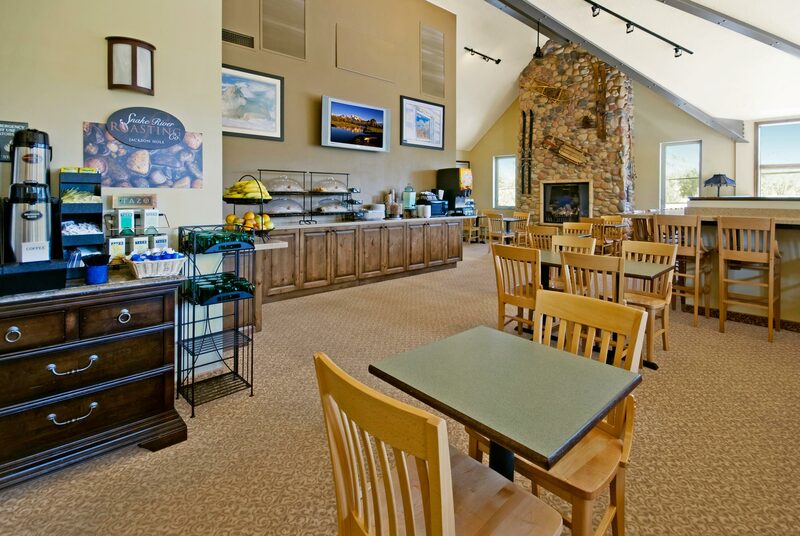 At other times during the day, this area can be used for receptions and small meetings be it for a family reunion or ski club meet and greet!